This MP3 file is from the album The songs / Peggy Glanville-Hicks. Duration: 12 mins, 13 sec. Recorded/performed at: Llewellyn Hall, Canberra School of Music, on Dec 93. 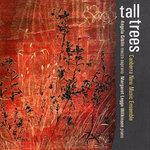 CD: Tall trees / Canberra New Music Ensemble. 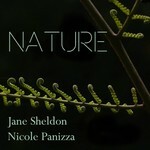 CD: Nature / Jane Sheldon, Nicole Panizza. 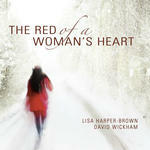 CD: The red of a woman's heart : Australian art songs / Allen, Glanville-Hicks, Hanson, Phillips, Sutherland ; performer by Lisa Harper-Brown and David Wickham.